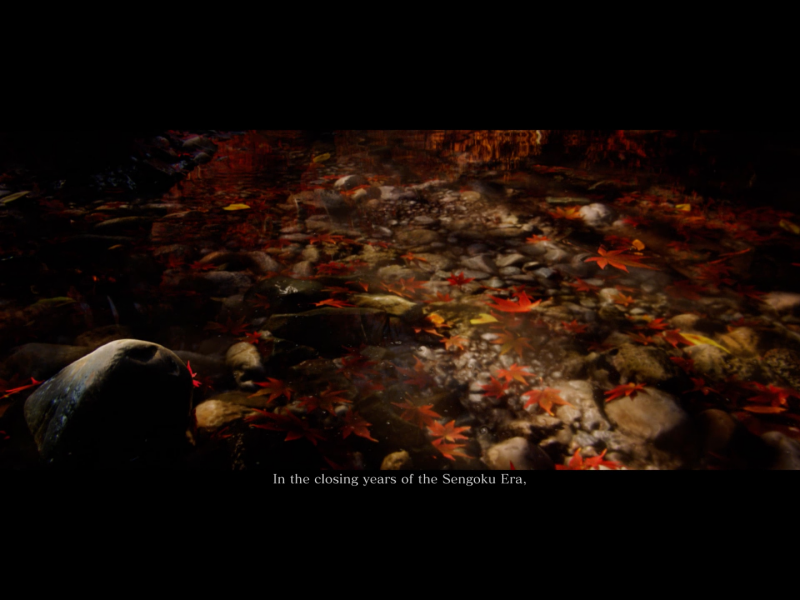 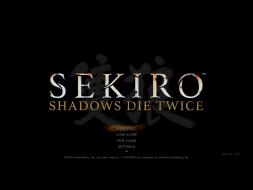 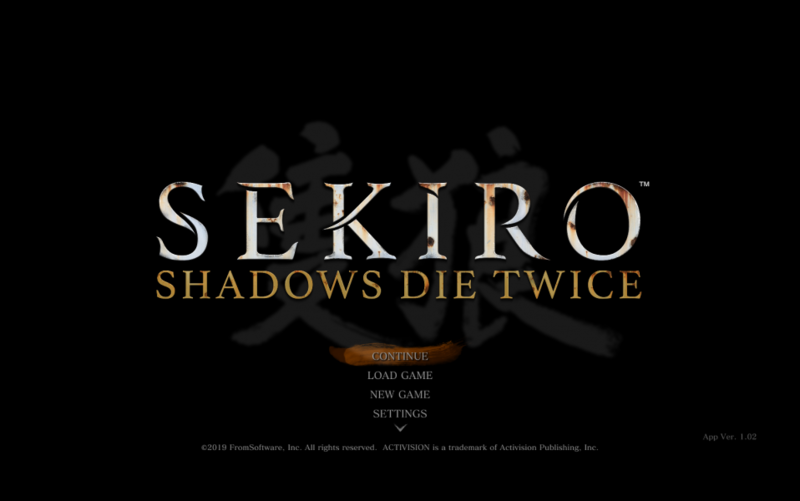 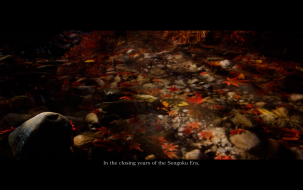 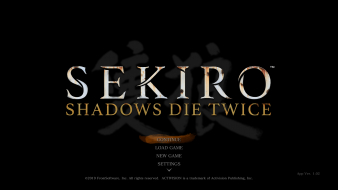 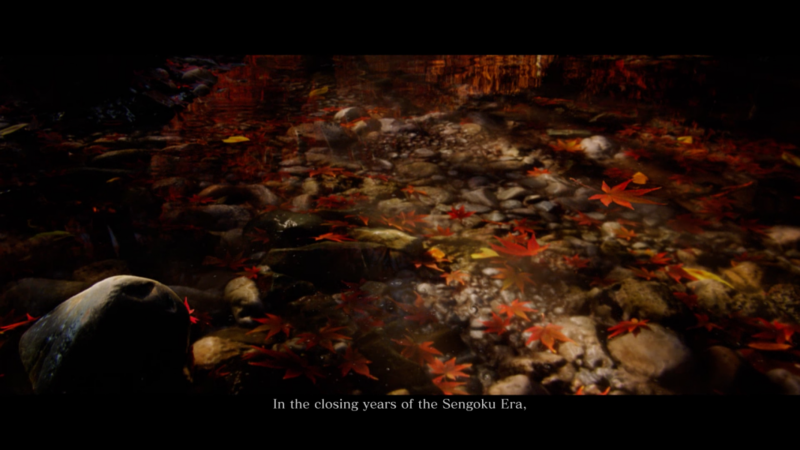 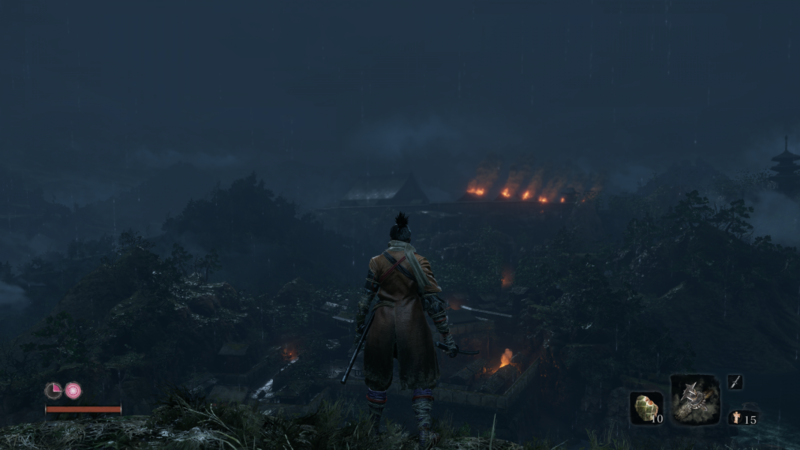 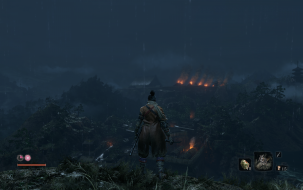 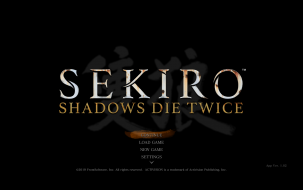 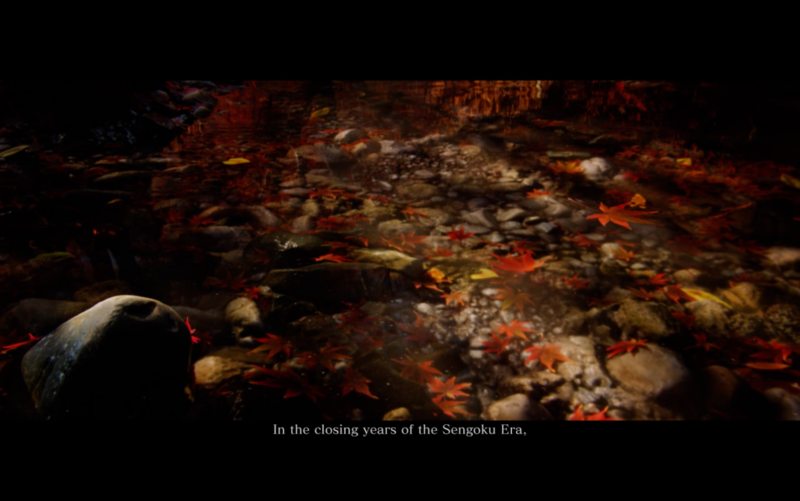 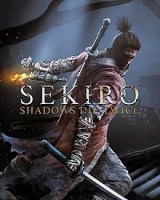 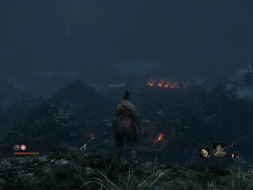 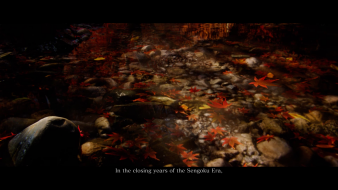 Sekiro: Shadows Die Twice is an action-adventure game played from a third-person view.Compared to FromSoftware's Souls series, the game features fewer role-playing elements, lacking character creation and the ability to level up a variety of stats, as well as having no multiplayer elements. 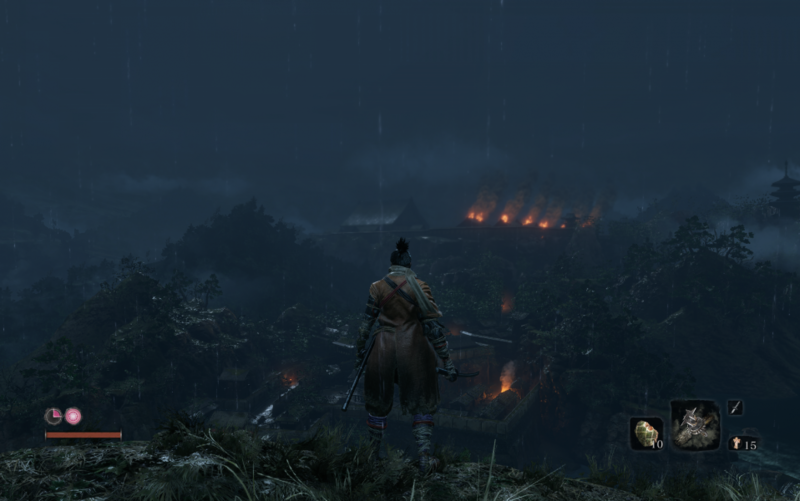 It does, however, include gear upgrading, a skill tree, and limited ability customization. 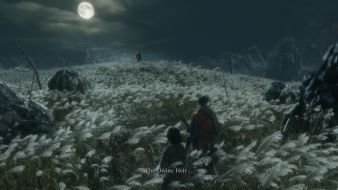 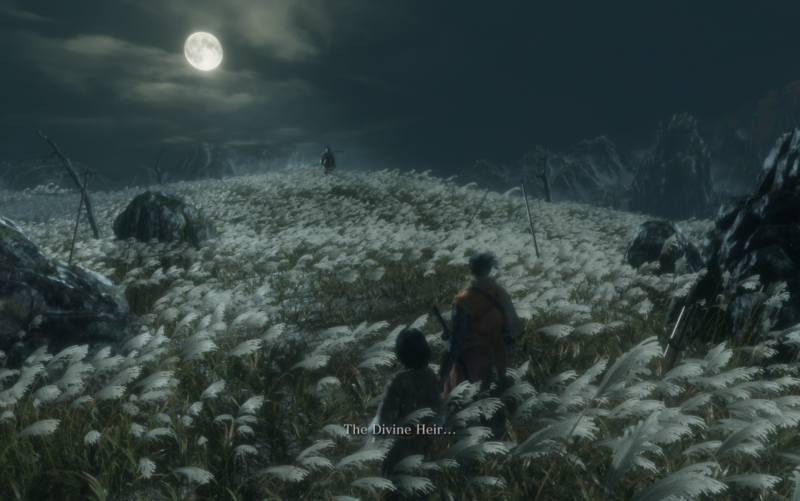 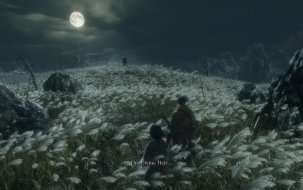 Rather than attacking to whittle an enemy's health points, combat in Sekiro revolves around using a katana to attack their poise and balance instead, which eventually leads to an opening that allows for a single killing blow. 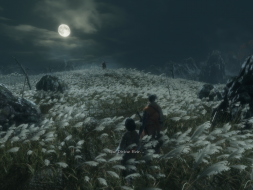 The game also features stealth elements, allowing players to immediately eliminate enemies if they can get in range undetected.